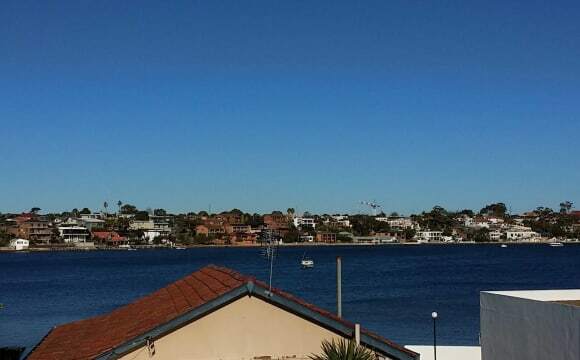 Nice views from level three of a five floor apartment complex. Access to the balcony directly from your room. Netflix, internet, internal laundry, 75 inch TV, air-conditioning, instant hot water (gas), spacious, large entertaining balcony area, barbecue, large wardrobe, large bathroom, gas stove, oven, dishwasher. 100m from Carlton Train Station. Regular trains in to the city every ten minutes. Train to Central is 18 minutes. Brand new building as of December 2018! Let me know if you'd like to know anything else. QUALITY MANSION HOME YOU WILL LOVE! 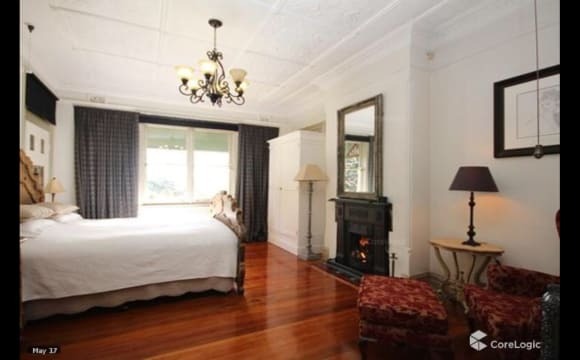 Beautiful mansion home which has been newly renovated for lease. The property holds 8 rooms and 8 bathrooms (each room with its own bathroom), dedicated balcony space, facilities such as commercial laundry, dining, MASSIVE kitchen with ample space for dedicated kitchen storage, 2 x large fridges (one fridge is commercial grade) also with dedicated space, garden area, unlimited fast wifi internet, tv entertainment in a large common room (TV antenna also available in every room), security cameras in common areas and more. 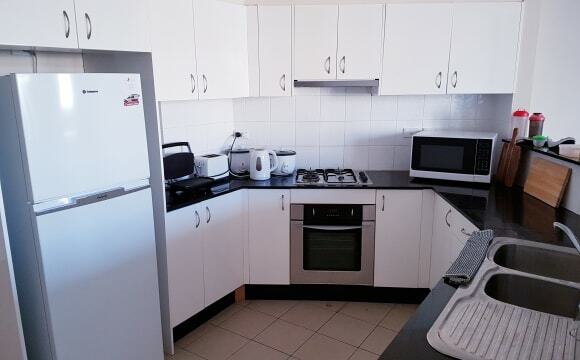 All expenses ARE included including water, electricity, weekly house cleaning of the common rooms and fortnightly garden maintenance, internet, common entertainment etc. Other than looking after private space (room, bathroom, balcony) all other areas of the house are professionally cleaned weekly (dishes and food to be cleaned by flatmate of course). There are 2 rooms currently available. 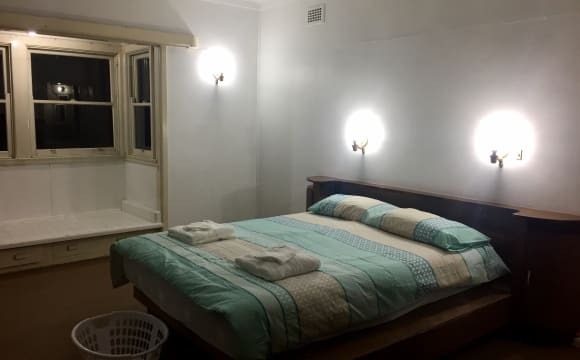 The first room is $300 and has its own verandah space and en-suite bathroom. 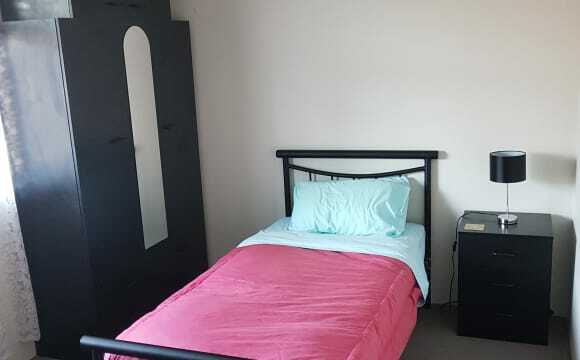 The second room is $320 and has its own verandah space, walk-in wardrobe, and en-suite bathroom. 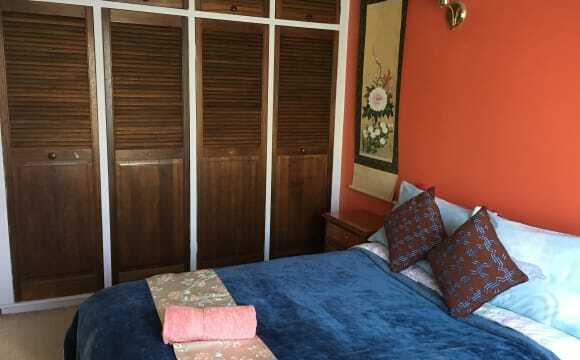 The rooms are extremely spacious and comfortable. We are NOT looking to cram people into the house as to keep up the quality of the home. Smoking only allowed outside on private balcony space not inside. No pets are allowed. 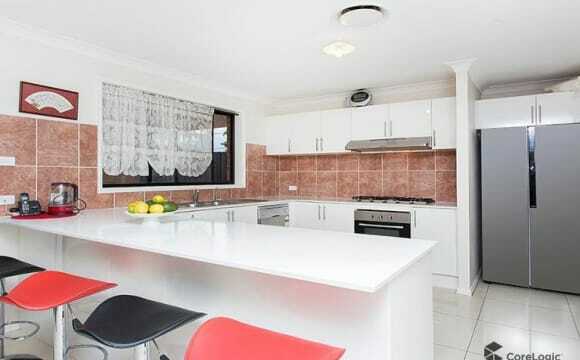 10-15 minute walk to Allawah or Hurstville station. 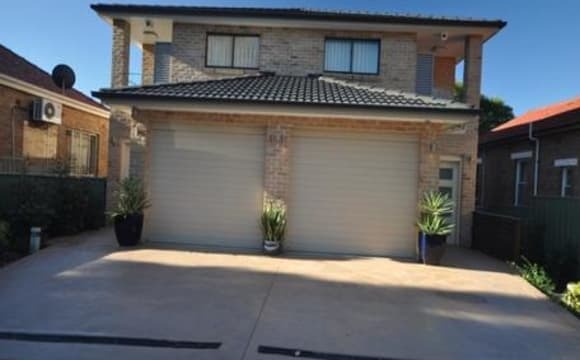 Multiple bus stops available to Kogarah, Rockdale, Miranda within a 1-5 minute walk. Ample parking available onsite and street parking is always available. 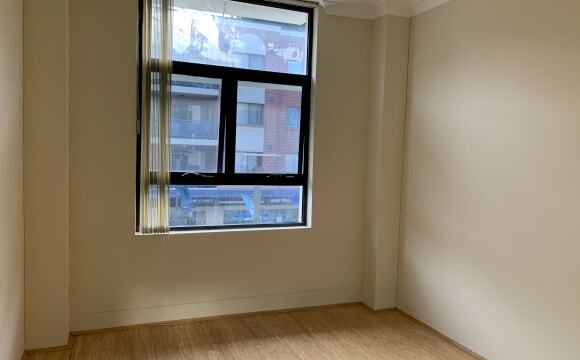 If you are a private person looking for your own space (as each room does allow for private containment), and are looking within the Blakehurst or Hurstville area, please contact me. It’s a spacious high ceiling sunny apartment with north easterly aspect, which means you will have plenty of space to move around inside the apartment, sunbasking on the sofa with a good book or enjoy a cup of tea on the balcony (I’m currently in the process of acquiring some comfy furnitures on the balcony, as well as living room - the place will look and feel even more homely in the next 2 months). I have a vertical garden on the balcony, growing some herbs, flowers and vegetables, and you’re most welcome to use them in your cooking. I will be expanding my vertical garden over the coming months to add some new herbs and vegetables. 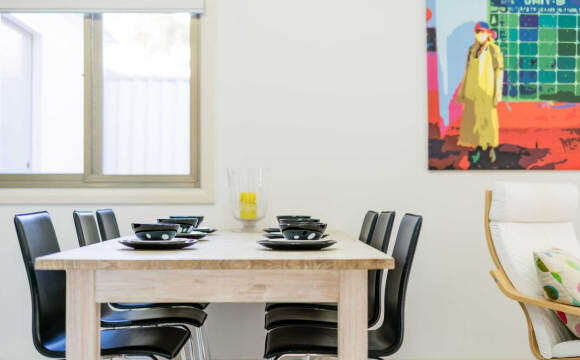 Aside from the internal space, the apartment is conveniently located in the heart of Kogarah, with everything you need steps away. Kogarah station, woolworths and Aldi is 5min walk, and central station is only a 18min train ride. Brighton Le sand, Ramsgate beach is a short 5 min drive, and enjoy water sports such as kite surfing, jet skiing and beach volley ball. International airport is also a short 10min drive. It’s super convenient!